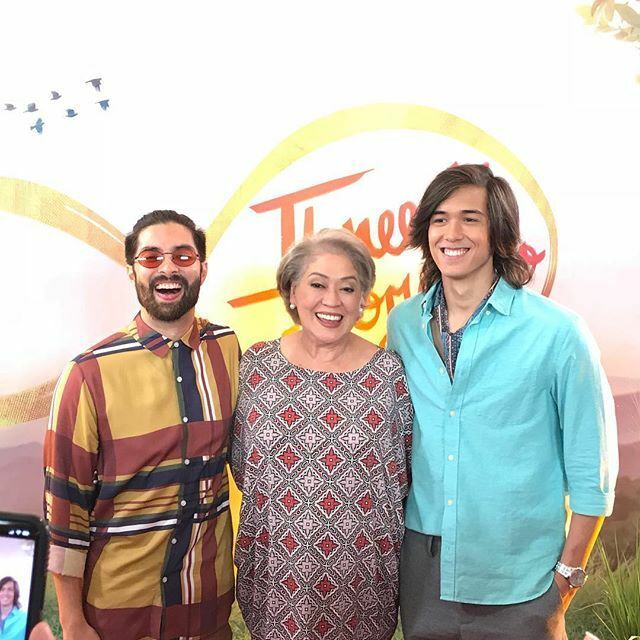 BOTH TOMMY ESGUERRA and LIZA LORENA became emotional at one point during the presscon of “Three Words to Forever”. Tommy is so thankful that he became a part of such a big family movie. He took the audition to be Kathryn Bernardo’s leading man and didn’t expect that he’d be the one to be selected. It was at this point that his voice cracked and he started tearing up. He was obviously so touched by all the goodness he experienced from his co-stars while they were making the film. 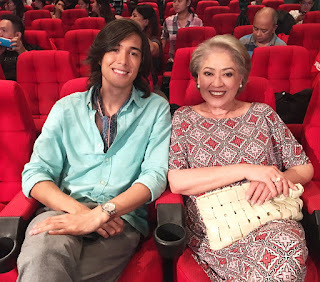 Sharon Cuneta stood up and approached him to comfort him. They hugged each other and Tommy was able to contain himself after that. “He’s such a good guy and a natural actor,” Sharon adds. 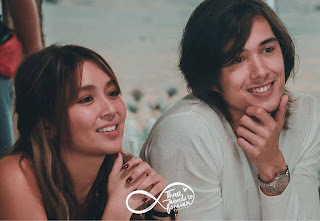 He has really left behind his ex-PBB girlfriend Miho Nishida. As for Liza Lorena, she cried when she revealed that her mom just died and was quickly followed by her sister after only a few months. Doing the movie is a good therapy for her to console her while she’s grieving. In “Three Words to Forever”, Liza plays the wife of Freddie Webb and they’ve been married for 55 years in the story. But in real life, Liza has never been married.